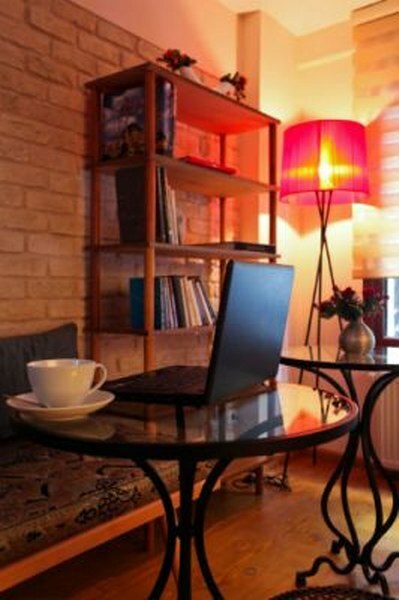 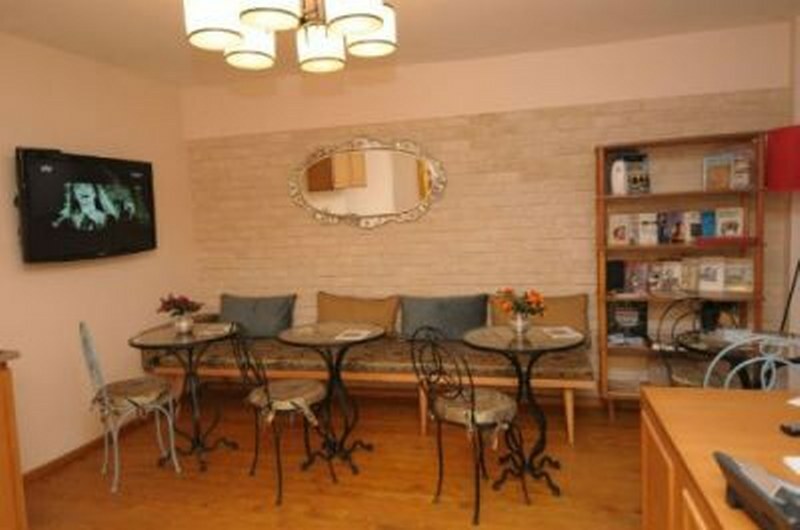 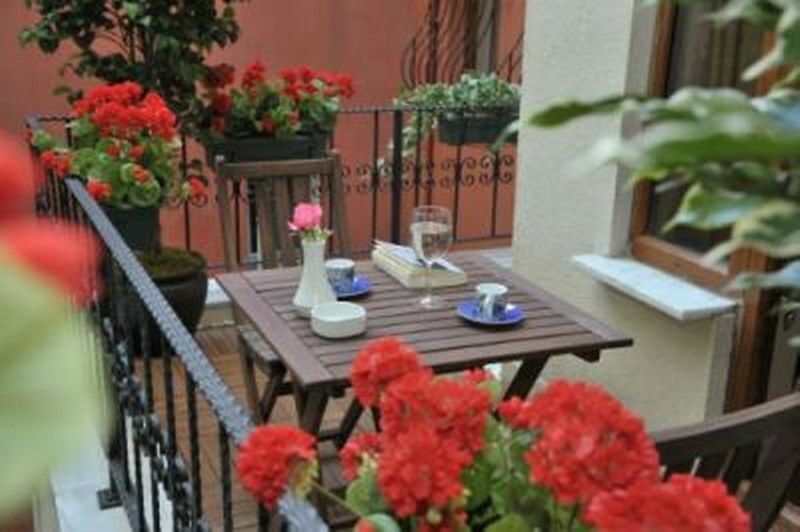 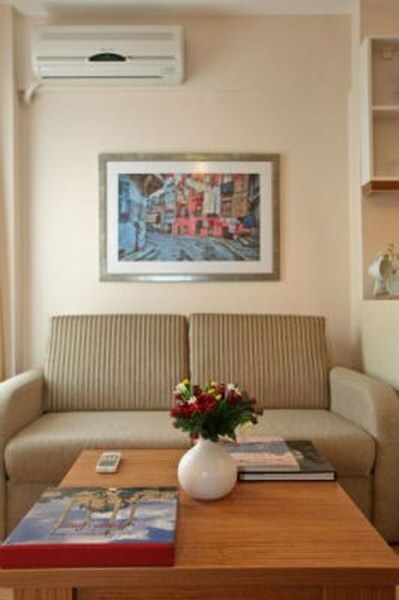 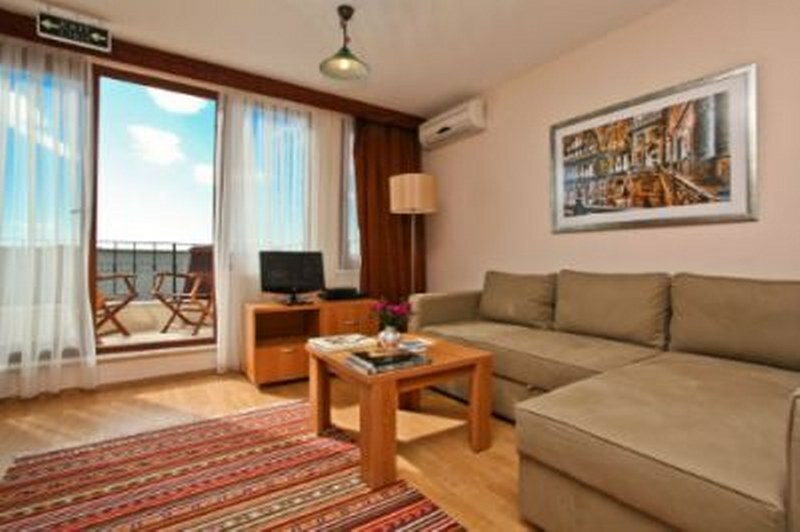 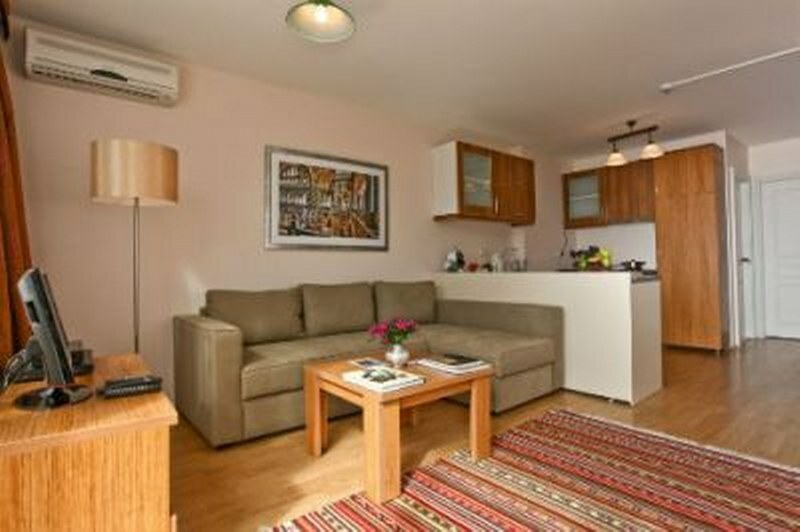 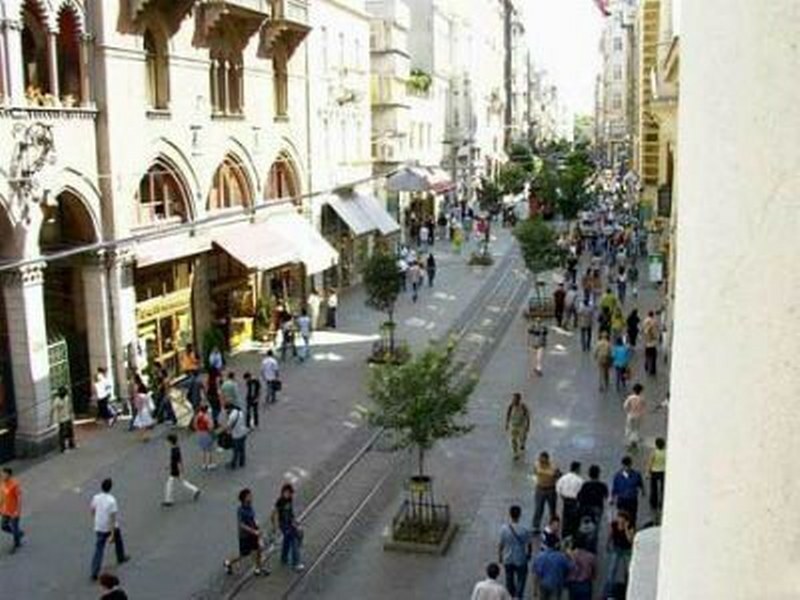 This hotel for sale in prime location of Istanbul in Taksim . 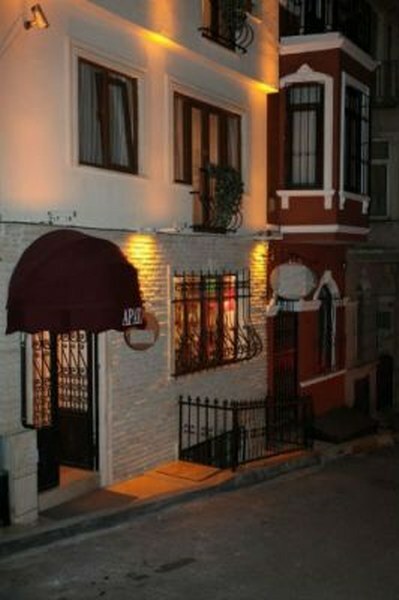 The Hotel is located on the main street of the city, near Taksim Square, Istanbul which is european side of Istanbul. 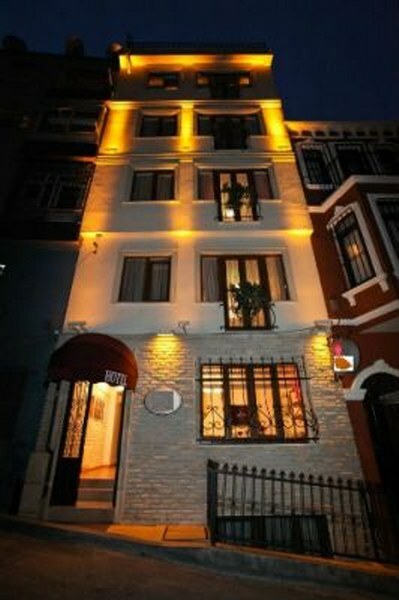 This boutique hotel has 13 rooms, includes a lobby, bar and restaurant. 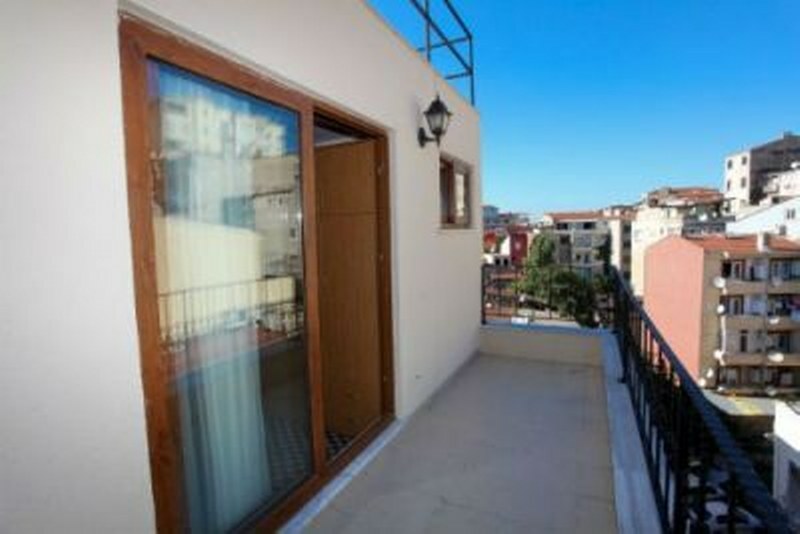 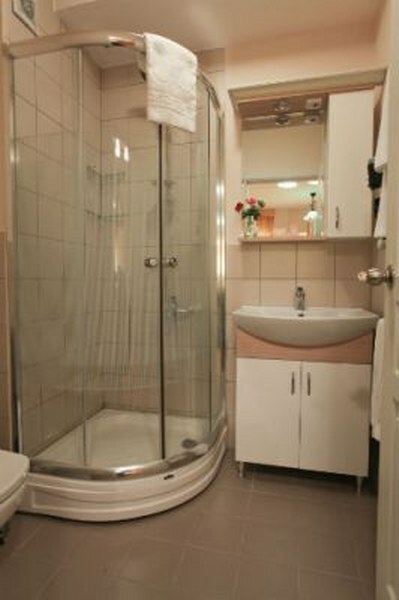 A rental contract for several years with a guaranteed profit had being signed. 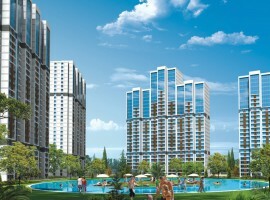 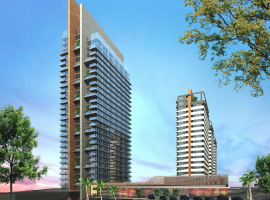 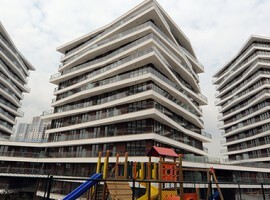 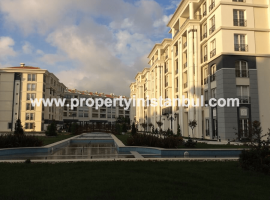 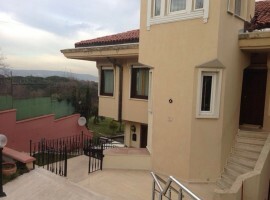 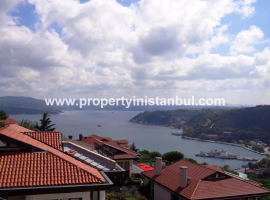 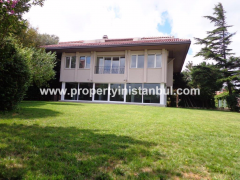 Purchasing a hotel in Istanbul is a great opportunity for investment. 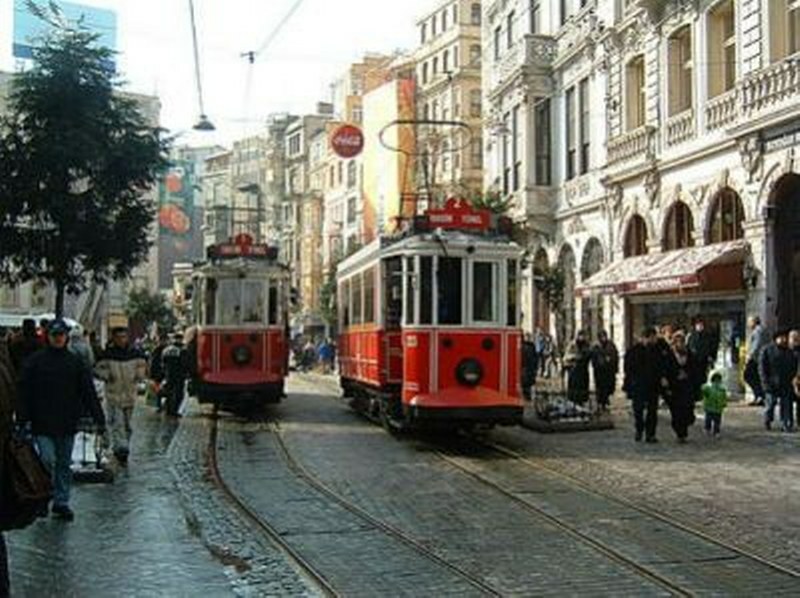 This famous historical city is a tourist destination all year round, providing high occupancy and consistent rates without seasonal dependence. 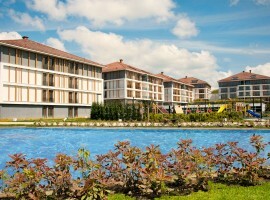 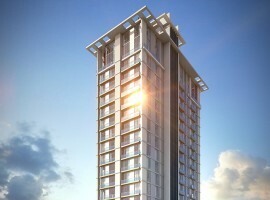 We highly advice this unique hotel investment all hotel investors .